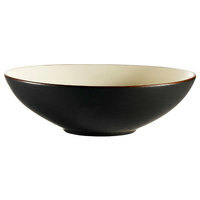 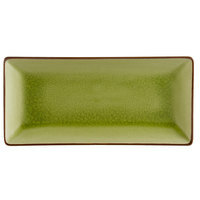 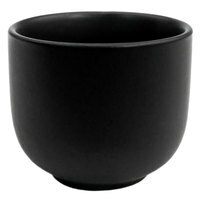 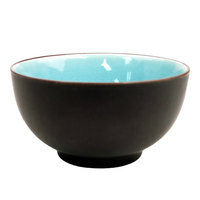 Outfit your Asian-inspired restaurant, sushi bar, or hibachi grill with this Japanese style china dinnerware. 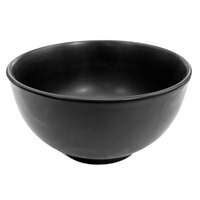 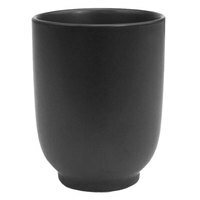 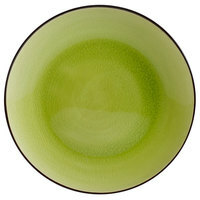 This dinnerware collection includes plates, bowls, and sauce dishes to serve anything from sushi and stir fry to steamed rice and vegetables. 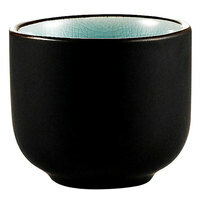 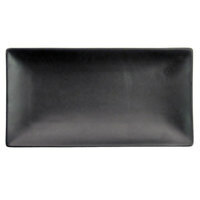 We also carry bottles to hold sake, and cups to serve after-dinner oolong tea, coffee, and other beverages. 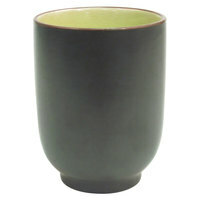 This Japanese style china dinnerware features an earth tone color scheme, consisting of browns, blues, greens, and blacks. 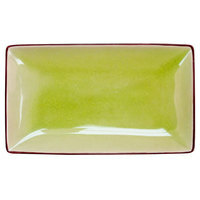 Almost every dish is painted with two complementary colors that add to its simplicity and beauty. 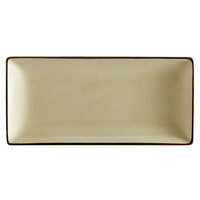 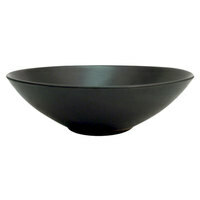 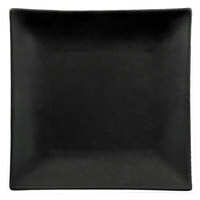 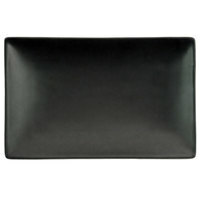 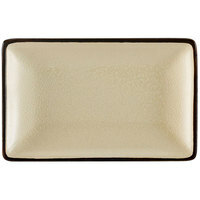 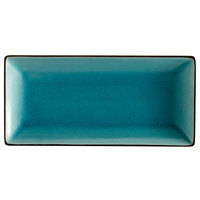 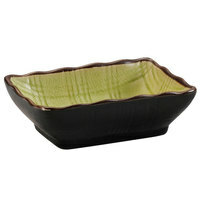 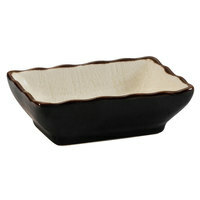 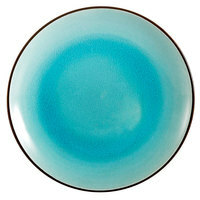 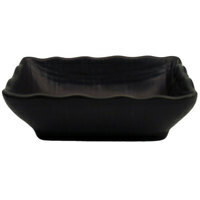 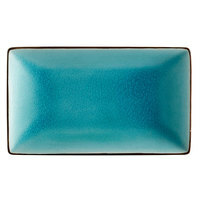 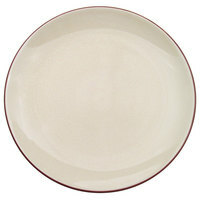 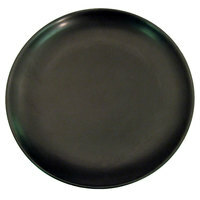 These dishes also ensure that the focus remains on the main entrees since they're not painted with distracting designs.